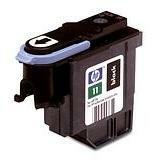 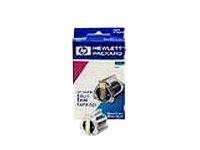 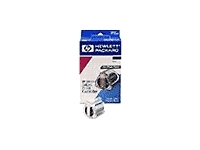 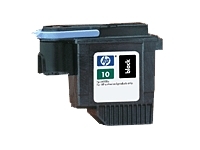 HP C4920AE (NO.14) BLACK PRINTHEAD FOR D125XI, D135, D145, D150XI, D155XI, 7110, 7130, 7140XI. 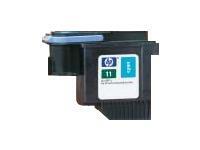 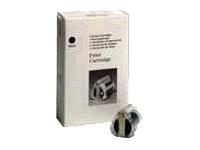 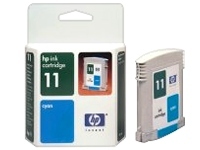 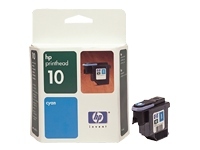 HP C4921AE (NO.14) CYAN PRINTHEAD FOR D125XI, D135, D145, D150XI, D155XI, 7110, 7130, 7140XI. 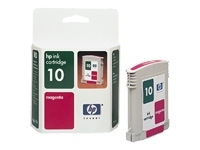 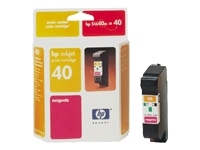 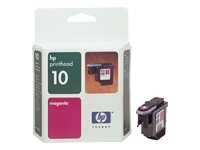 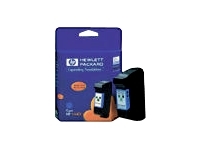 HP C4922AE (NO.14) MAGENTA PRINTHEAD FOR D125XI, D135, D145, D150XI, D155XI, 7110, 7130, 7140XI. 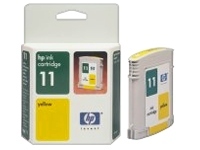 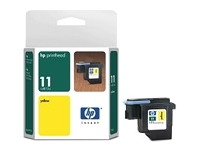 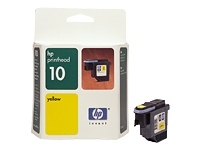 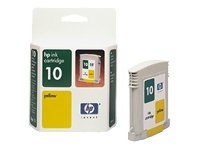 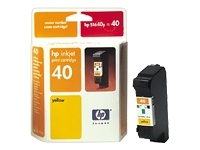 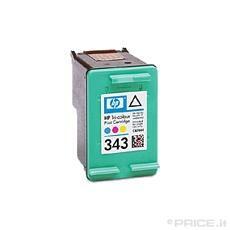 HP C4923AE (NO.14) YELLOW PRINTHEAD FOR D125XI, D135, D145, D150XI, D155XI, 7110, 7130, 7140XI. 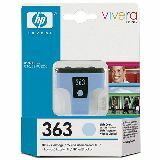 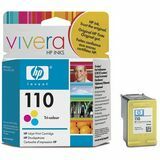 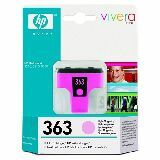 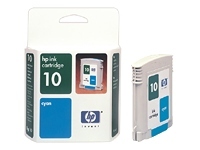 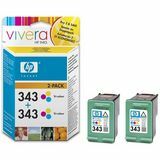 HP (SA389EE) 343 PARTY KIT WITH VIVERA INKS, includes 1 X 343 INK, 10 sheets of HP Greeting Cards, 10 sheets of HP Advanced Glossy Photo paper 10 x 15cm borderless, HP Photosmart Essential CD. 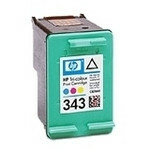 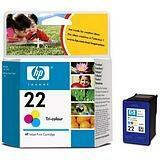 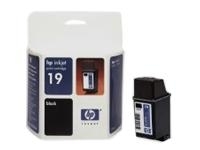 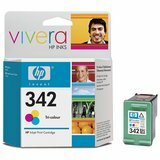 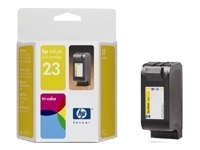 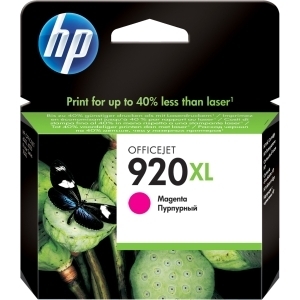 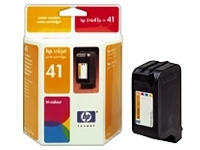 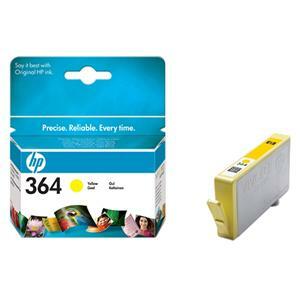 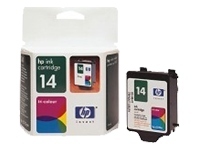 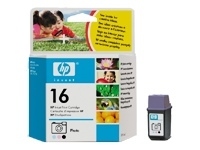 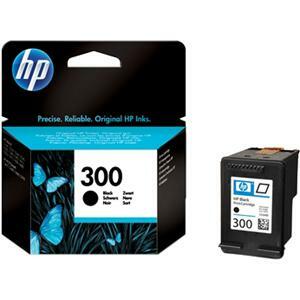 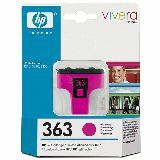 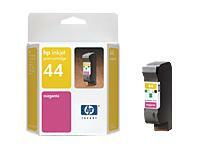 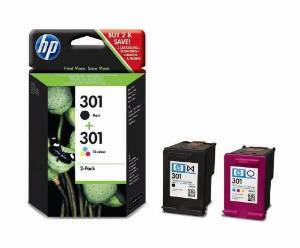 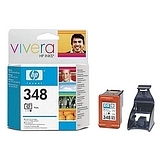 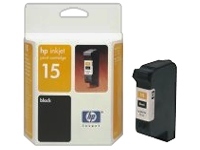 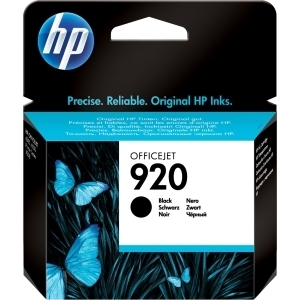 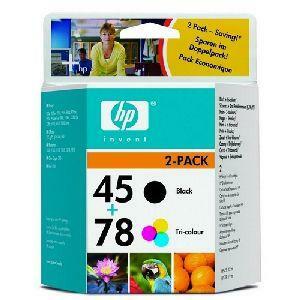 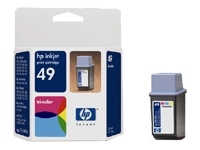 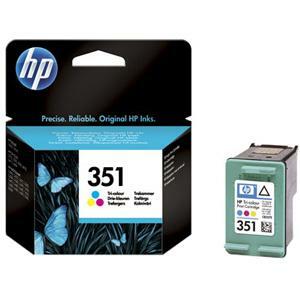 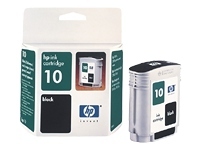 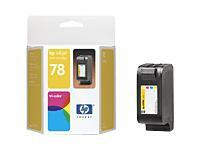 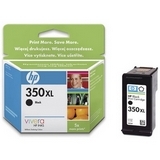 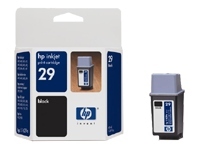 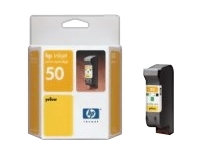 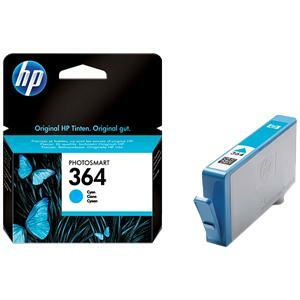 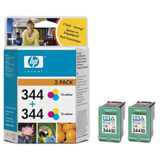 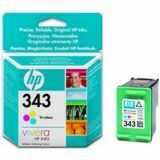 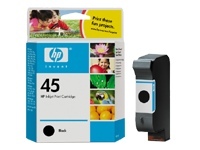 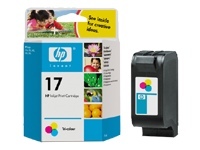 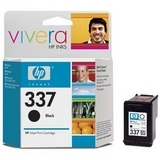 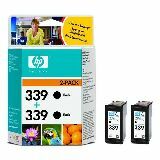 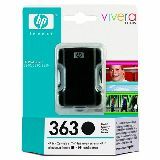 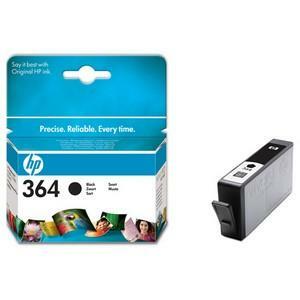 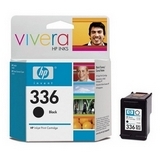 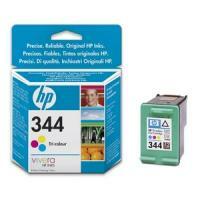 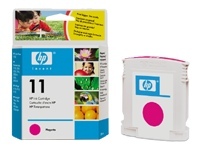 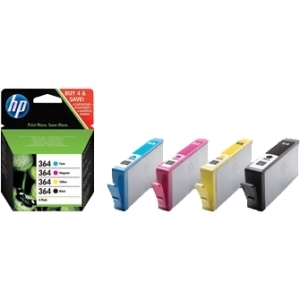 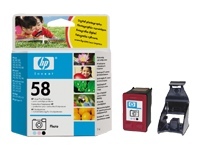 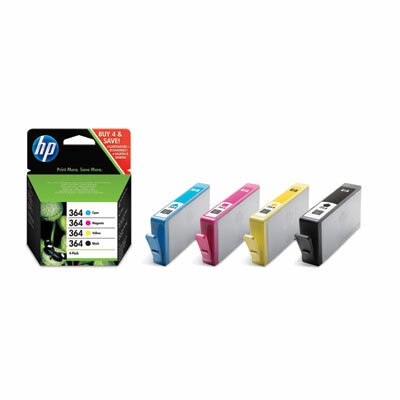 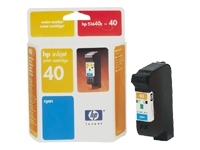 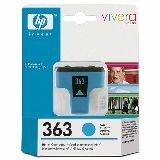 HP CBB336EE (350XL) BLACK VIVERA INK, 25ml high capacity.